SATIS Mobile application is a reliable tool supporting the work of mobile employees and fleet administrators who need access to up-to-date information about the monitored vehicles. SATIS Mobile facilitates contact with the Customer, records activities carried out during the visit, and provides the ability to confirm the visit with a signature. An important advantage of the application is the ability to operate off-line, without the need of the current Internet connection. Respective phases of tasks are recorded in a mobile device and the data are exchanged with the central system when a network connection is established. SATIS Mobile is an SFA (Sales Force Automation) system. Its advantage is the use of geolocation data and geospatial optimisation modules, which at the same time create an efficient environment supporting the work of managers handling mobile structures. The SATIS Mobile system can be operated as an autonomous tool or it can be used together with other SATIS products. The application supports real-time vehicle fleet monitoring, alarm handling, and management of teams of employees in the field. It is a mobile version of the SATIS web application, which provides monitoring of vehicles using a smartphone or tablet. The application dedicated to employees performing their tasks in the field as well as to fleet administrators and business managers who need access to up-to-date information on vehicles and mobile employees monitored by SATIS GPS. Now you can access useful information wherever you are, faster and in a more convenient way. Chat in the SATIS Mobile application is a great tool for two-way communication between a vehicle user (driver) and a coordinator who uses the SATIS system. The solution provides even better optimization of work, and time and cost saving. 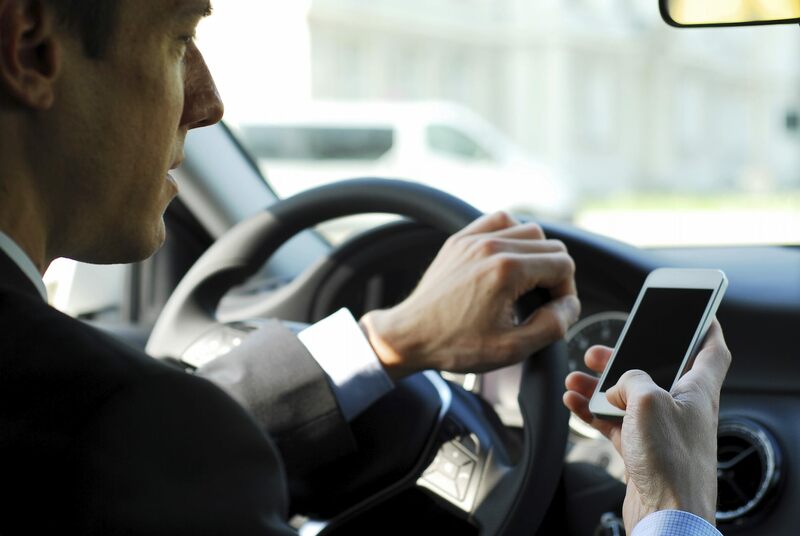 After logging into the system, the coordinator can easily send text messages to the vehicle user (driver), informing him/her of a new task or a change of schedule. The employee receives the message on his/her mobile phone or other mobile device, and is notified of an incoming message with a sound signal. The driver can create and send messages directly from the route. He/she can also prepare ready-made message templates, such as “I’m in a traffic jam,” “I’ll be late,” etc., which can be sent quickly if needed. Mutual correspondence is archived in the SATIS system, which is particularly useful in situations where verification of content is required. The chat feature in SATIS Mobile is available on Android and iOS mobile devices.